The Sunshine Scholarship Foundation held its 2nd annual Beach Party fundraiser at Corona Del Mar Hotel’s Seahorse Bar on Saturday, February 28th. 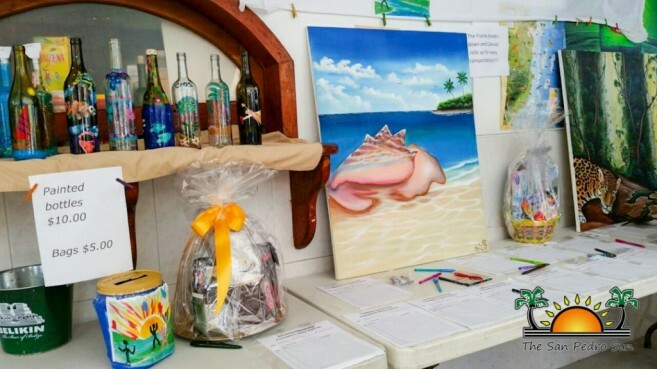 Community members and businesses came together to support the organization that has been providing tuition funds for deserving students of Isla Bonita Elementary School for about two years now. The event saw guests enjoying live music and lots to eat and drink, all while contributing to the worthy cause. 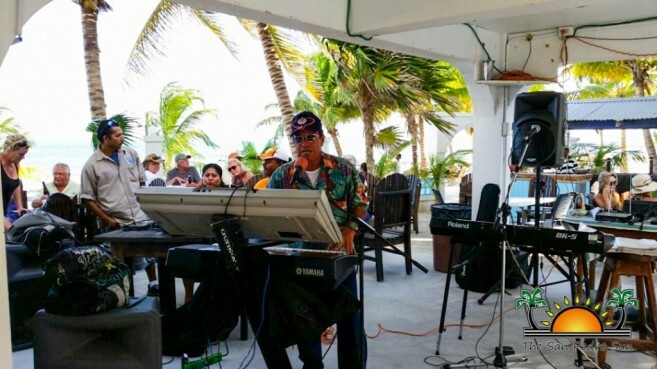 The fundraiser was organized by founder of Sunshine Scholarship Foundation, Eve Dirnback with the assistance of the Isla Bonita Elementary’s faculty and staff. Throughout the event, guests had a chance to win some cash in the hourly 50/50 raffles. Of course most of the winners simply donated their winnings to the foundation. Others took part in the silent auction of great items, such as paintings, hotel packages and even a couple tour trips. 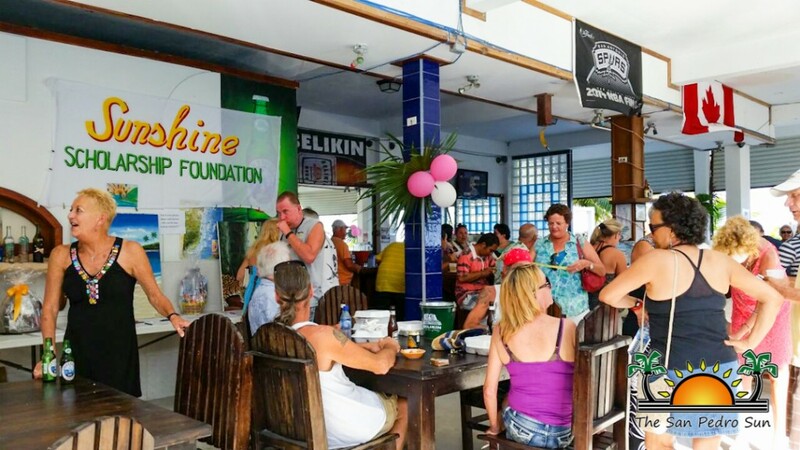 This year, Caye Coffee Roasting Company also showed support to the Sunshine Scholarship Foundation. 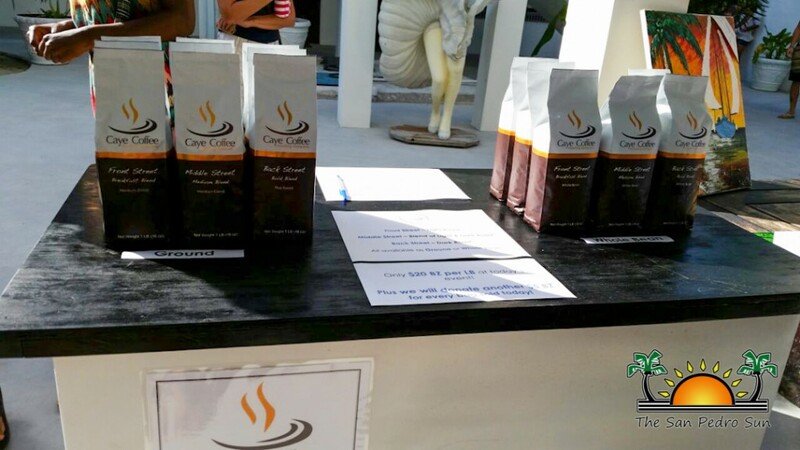 They set up a booth where Caye Coffee products were sold for the low price of $20BZ per pound. For each bag sold, Caye Coffee donated $5 to the cause. 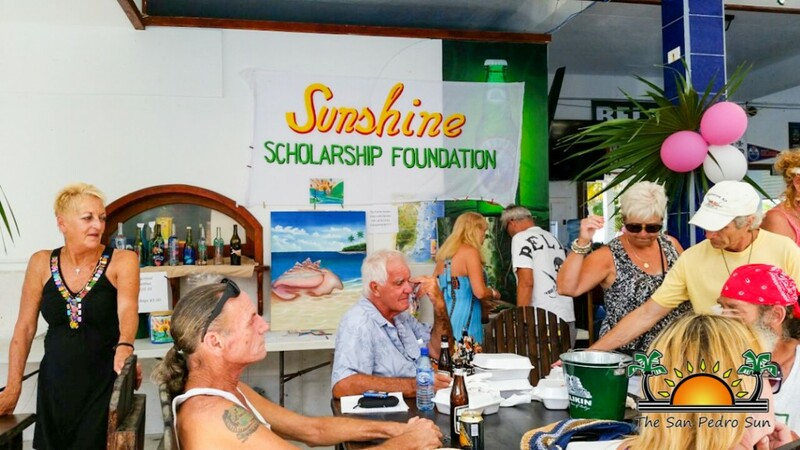 The Sunshine Scholarship Foundation would like to thank all the business that donated, as well as all the people that came out in support. The Sunshine Scholarship Foundation is a registered non-profit foundation that gives the opportunity to a child to receive quality education via financial aid. For further information on how you can donate contact Joy Flowers at 610-0048 or email [email protected] or Eve Dirnback at 623-9962 or email [email protected] Tax receipts will be issued to donors.